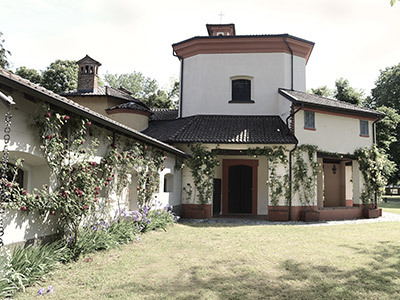 Immersed in the unspoiled nature of the Ticino Natural Reserve, shaped from the legacies of a millenary story, Lo Zerbo is a luxury location for your Italian wedding. In our complex, you will find everything you may need to fulfill in the most charming way the most important promise of your life. 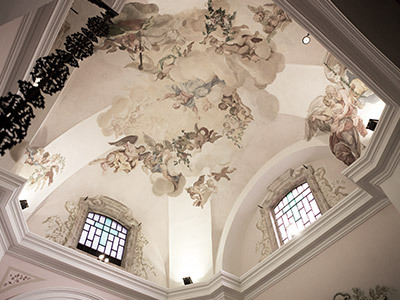 The historical eighteenth-century church is an architectural jewel overflowing with classical art. In here you can pronounce the decisive “yes” in a royal atmosphere. The villa, designed by the architect Portaluppi, will know how to properly welcome the spouses, their parents, the best men and the maids of honor in an elegant, refined, and classy environment. 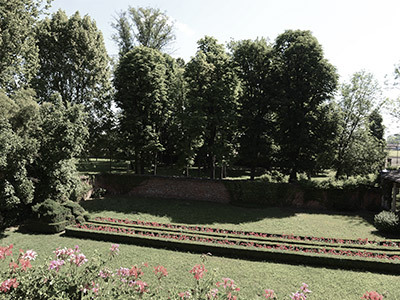 The guests will have the chance to entertain themselves in the wide park with our Italian-style garden, and then have lunch or dinner in the modern tensile structure, that can be fully customized and decorated according to the newlyweds’ tastes. 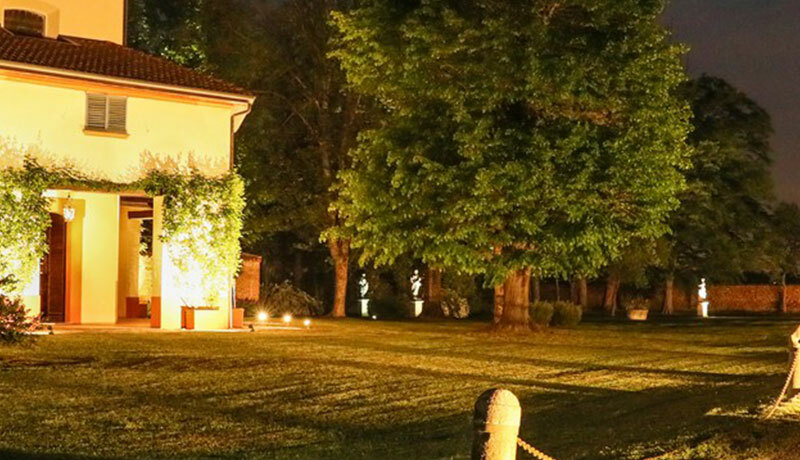 In addition to qualifying as one of the best Italian wedding venues, Lo Zerbo is also the ideal location for events of various kinds. A meeting, a conference, or a session of team building: there is no limit to the organizational possibilities that we are able to offer you. Strategically located at less than one hour’s drive from major urban centers of central-southern Lombardy region, the complex can be easily reached through the highway. On top of that, the complex is situated in a protected area, so that we can guarantee our guests the highest privacy and tranquillity. If necessary, our staff can provide additional services, since we can count on the support of reliable and carefully selected suppliers. 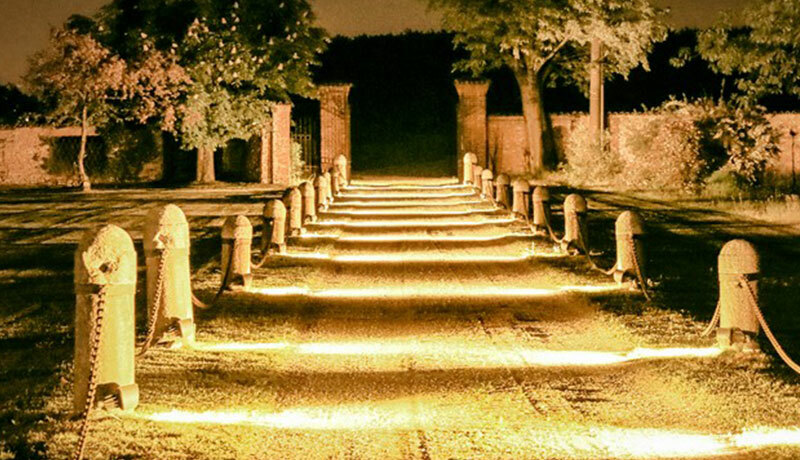 All of this and much more is what makes Lo Zerbo an incomparable event location in Italy. Comprehensive, adaptable and able to respond to any kind of needs. Here, nature in all its greatness and the excellency of the human genius come together. For these reasons, Lo Zerbo is also an ideal setting for photographic shoots or for the shootings of movies, advertisings and Tv shows. Style, class, and elegance are the three cornerstones upon which is based our passion in helping you to realize a truly unforgettable event. 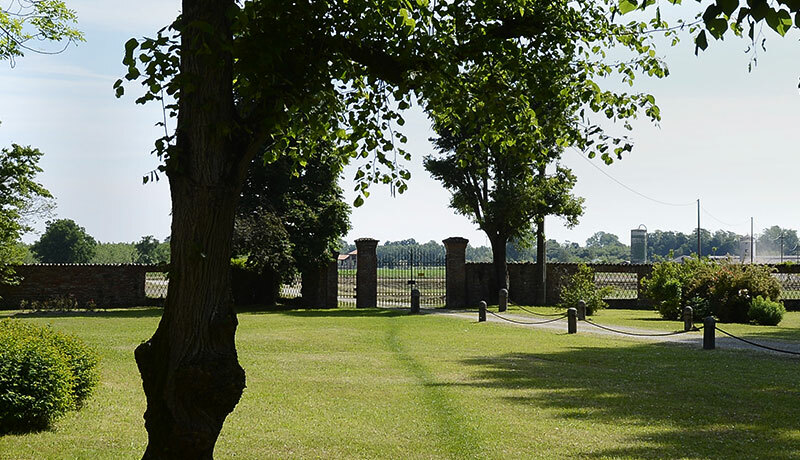 If you are looking for a wedding location in Italy, or if you want to set up any other kind of event, here at Lo Zerbo you will find all the perfection you need. 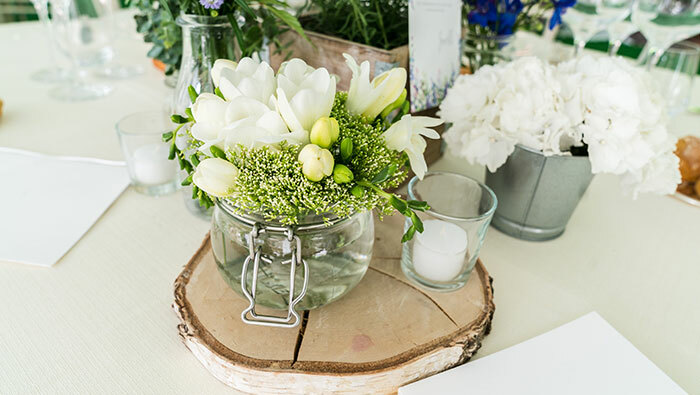 Organize your Italian wedding can be an extremely fun activity if you have a proper wedding checklist: choosing a location set-up, dresses, announcement cards means that your future is slowly taking shape.